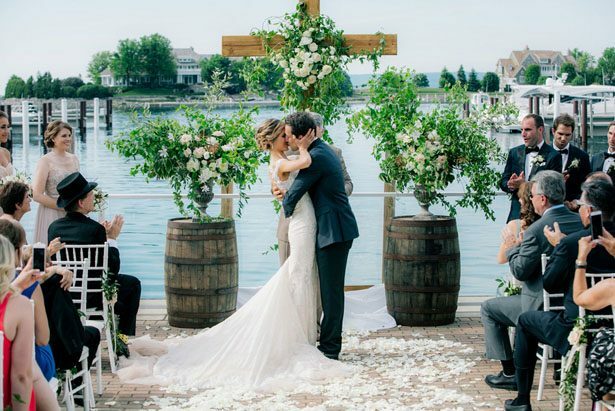 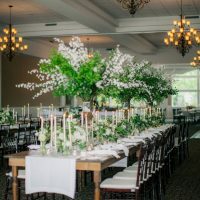 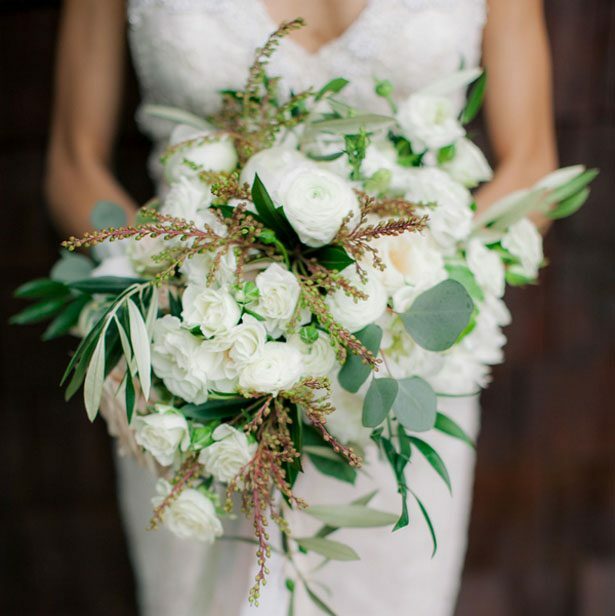 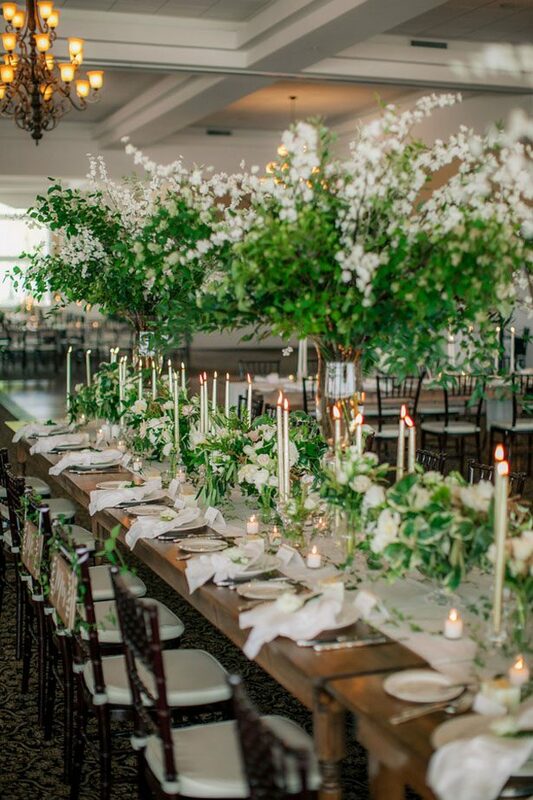 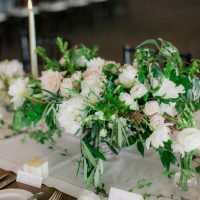 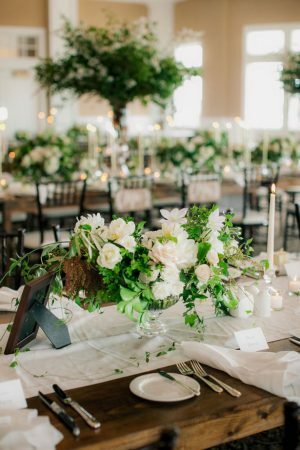 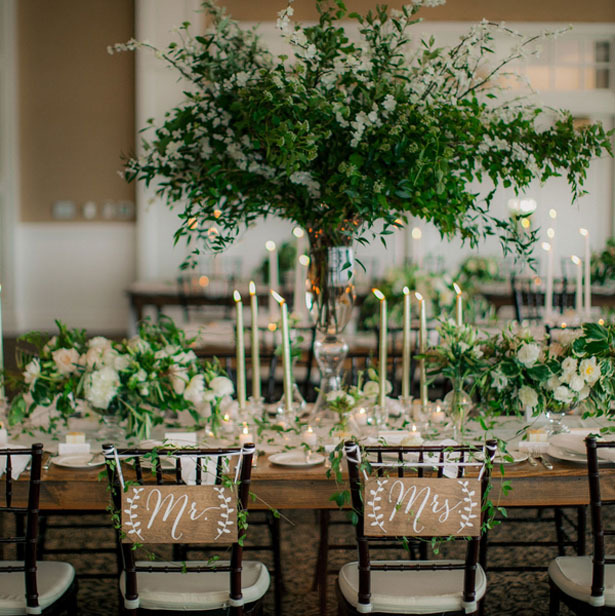 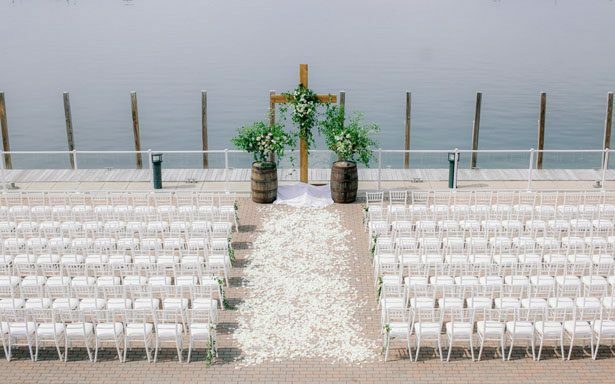 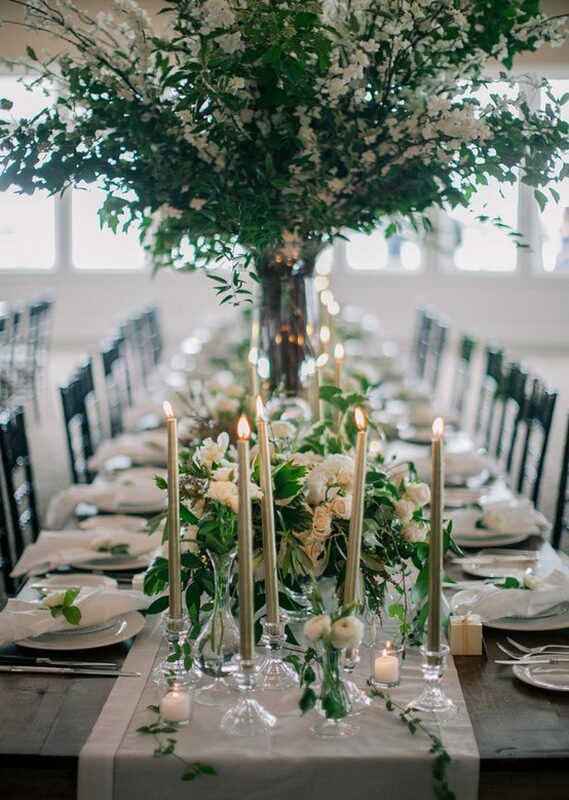 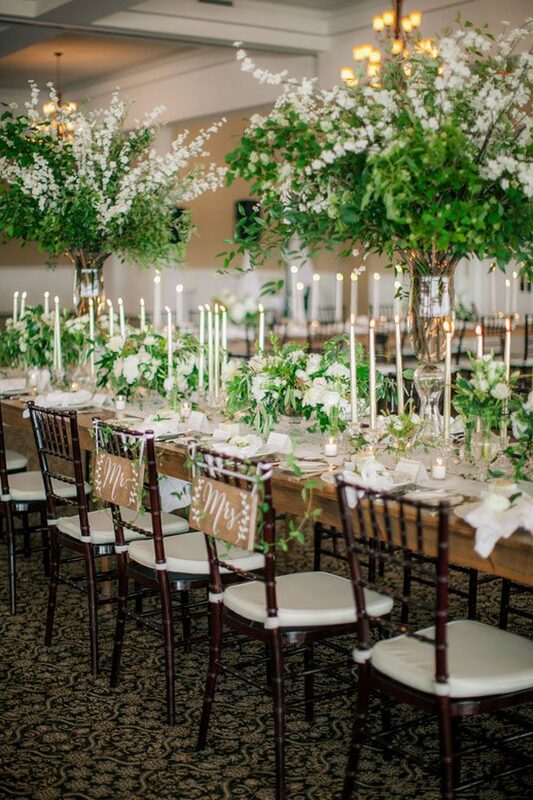 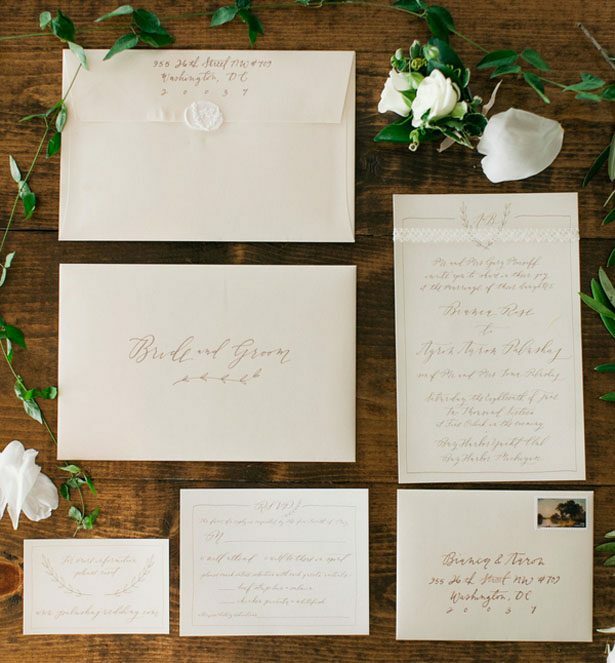 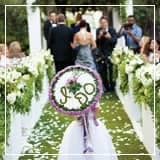 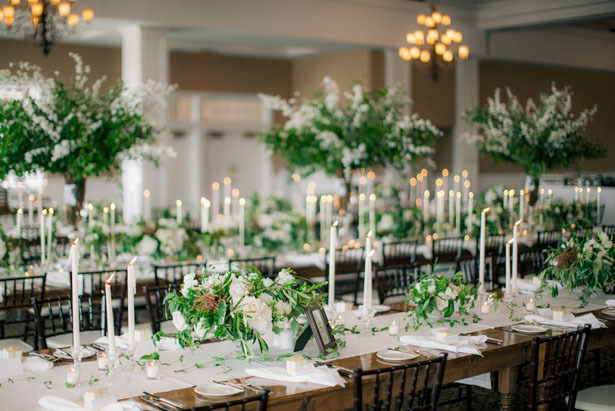 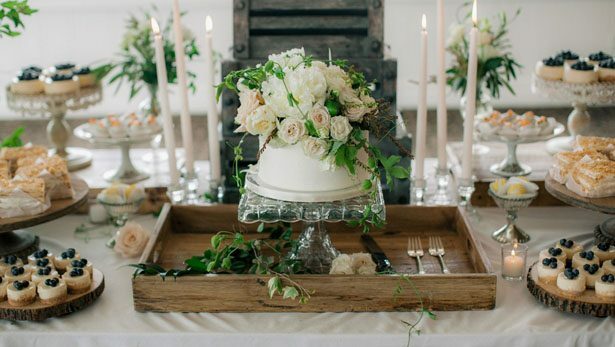 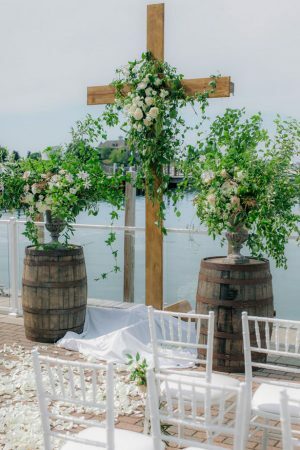 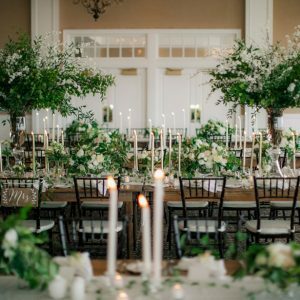 Exquisite is the perfect word to describe this wonderful greenery filled wedding! 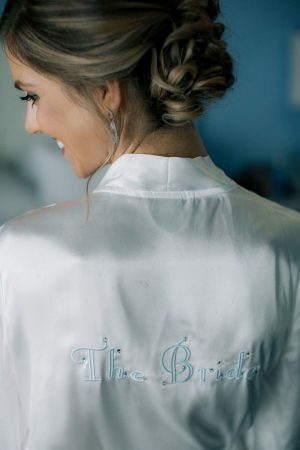 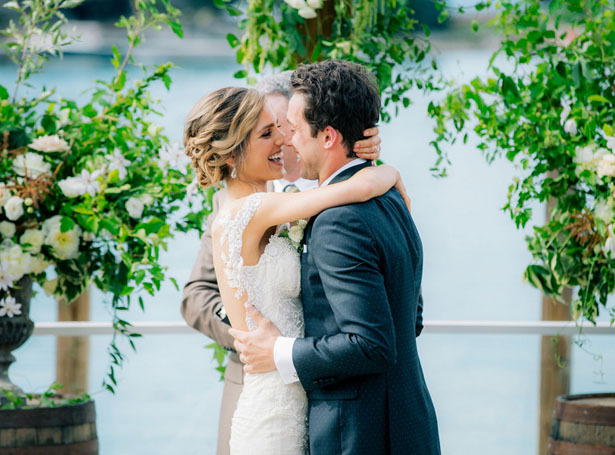 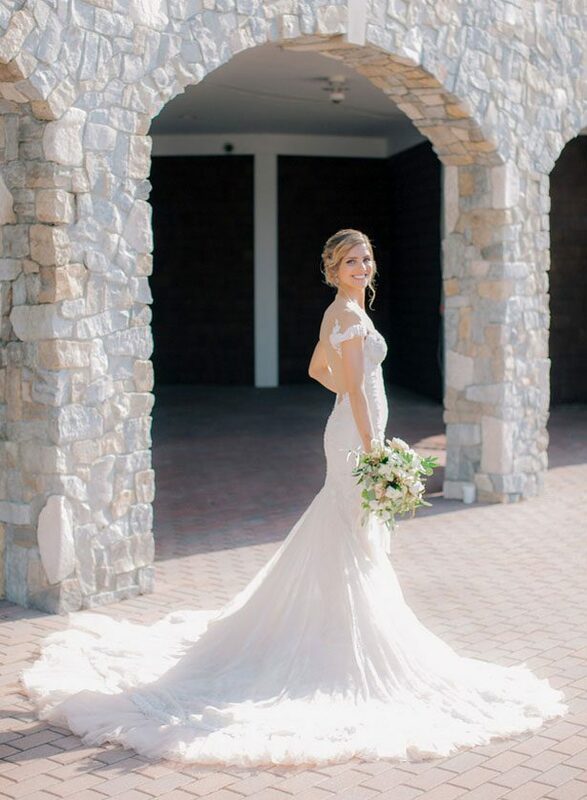 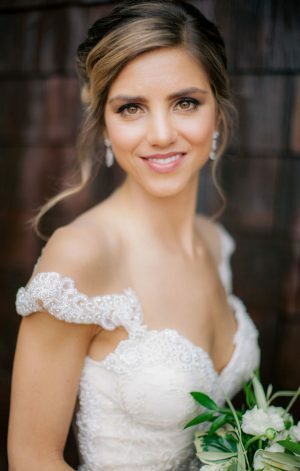 The gorgeous affair was complete with a dreamy bridal gown made for underlining the beautiful bride’s perfect neckline— we are uber swooning! 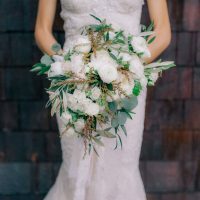 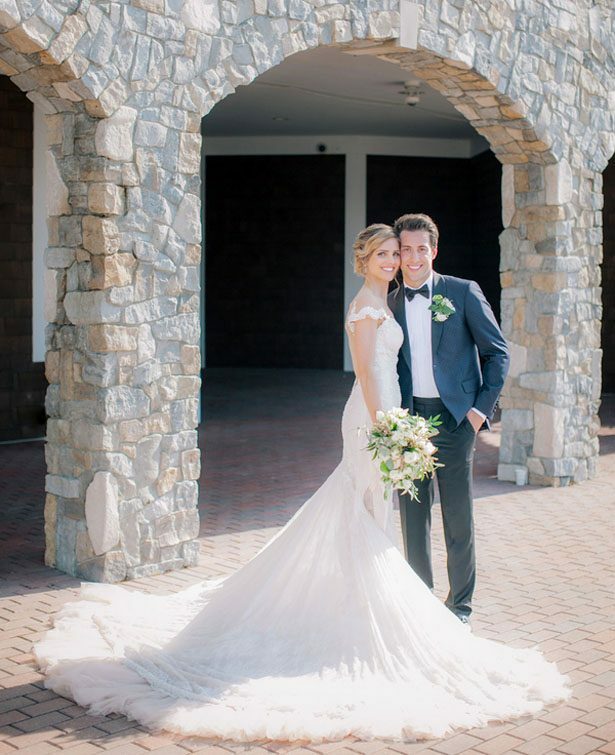 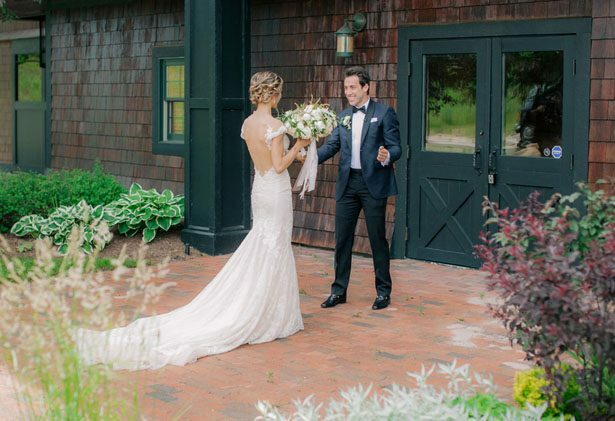 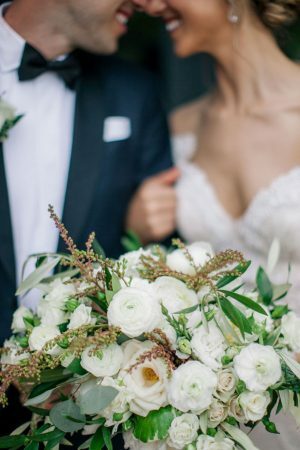 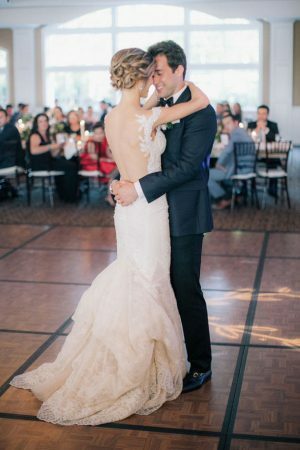 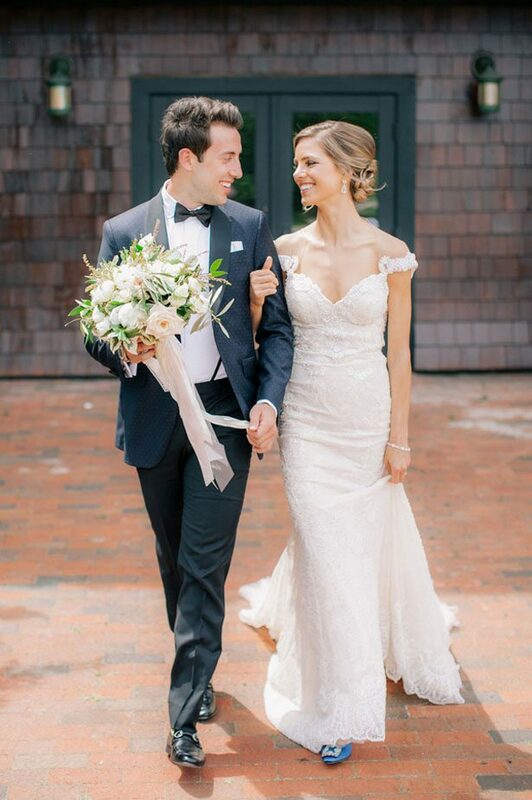 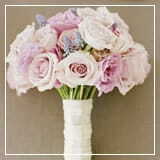 The best way to accentuate such a stunning dress is to add a bouquet that is up to par— and add it they did! 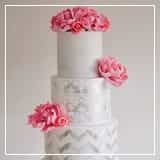 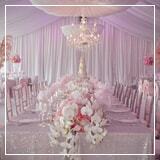 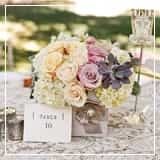 The florals throughout the entire decor and design are absolutely fabulous. 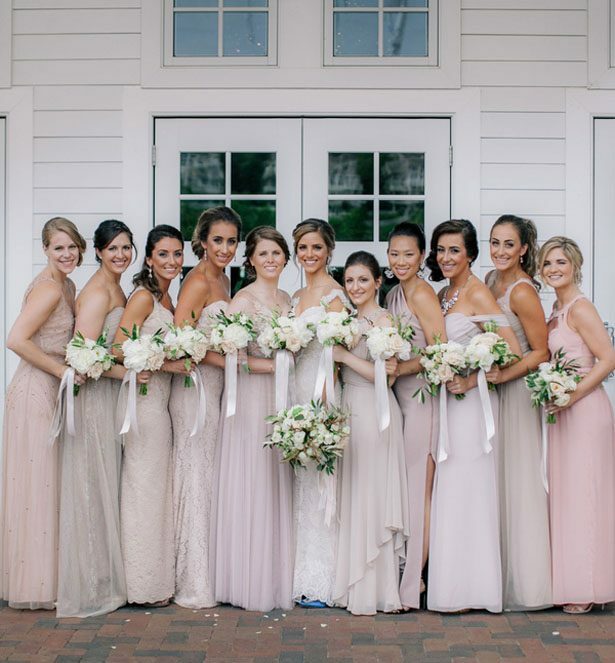 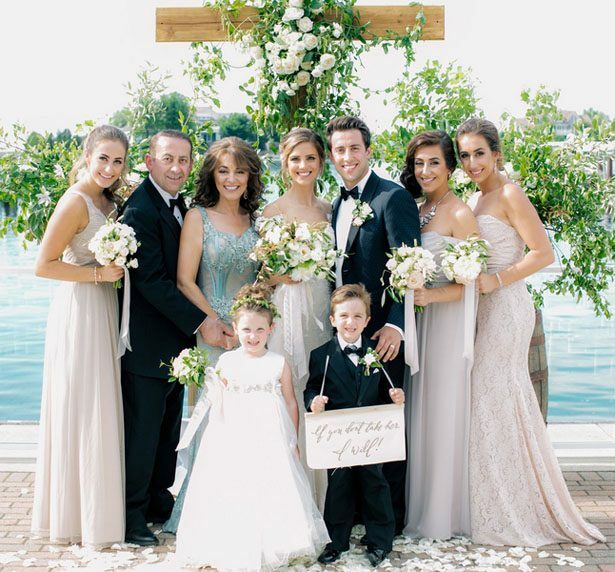 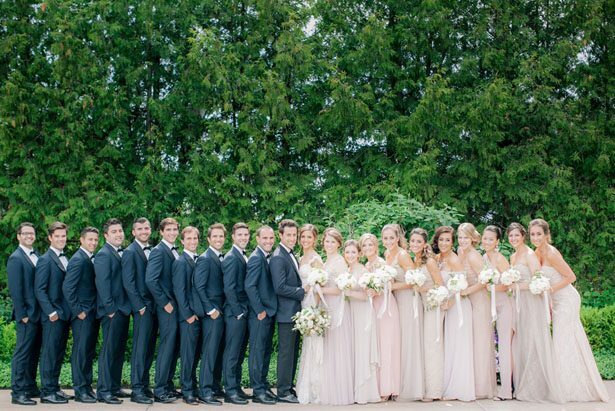 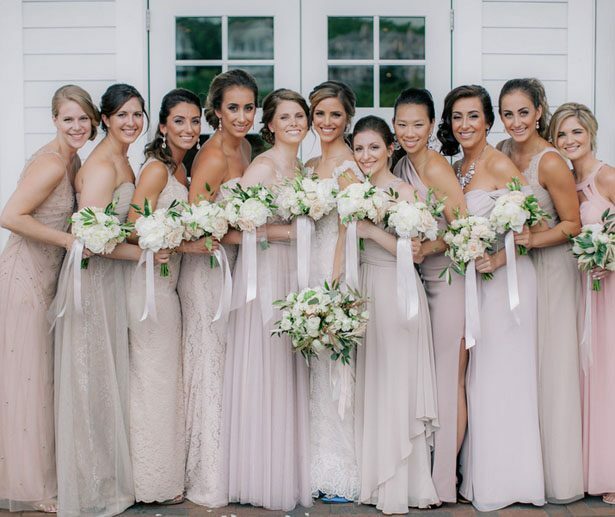 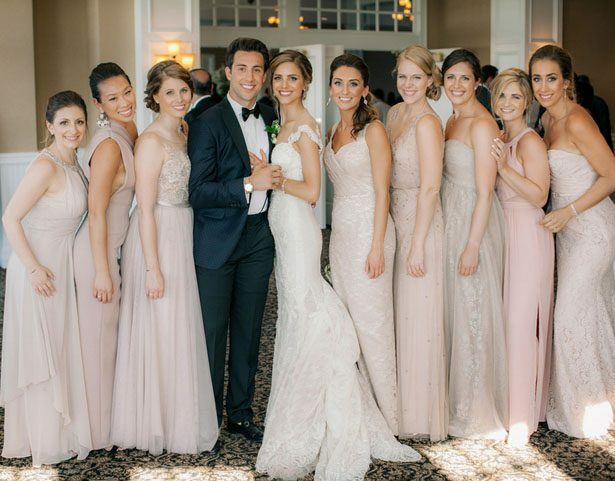 An array of taupe clothed bridesmaids gave a great mix and match style for us to aspire to! 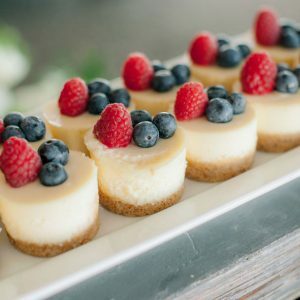 Pin-worthy desserts were the cherry on top of an artistic and ultimate aesthetically-pleasing photoshoot by Clane Gessel Photography. 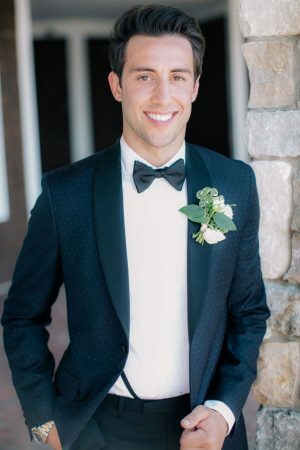 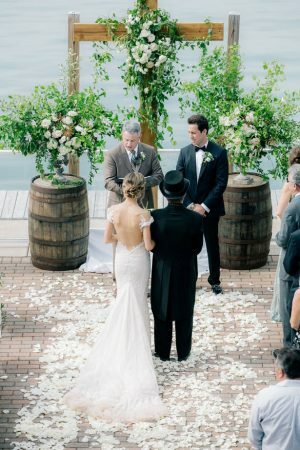 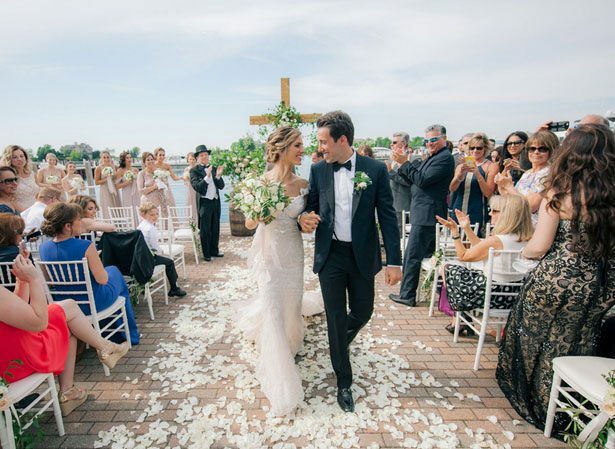 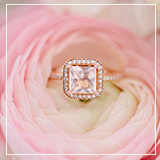 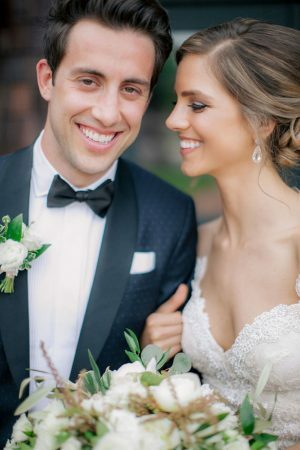 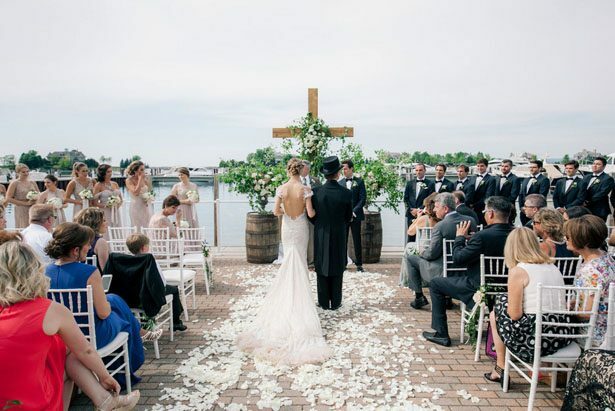 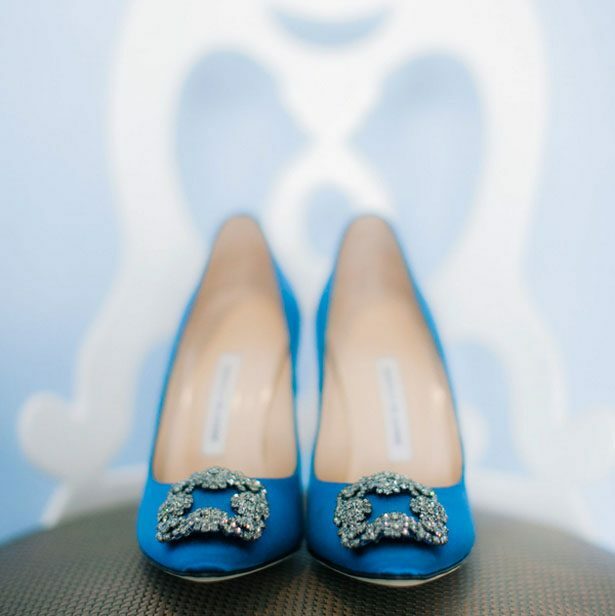 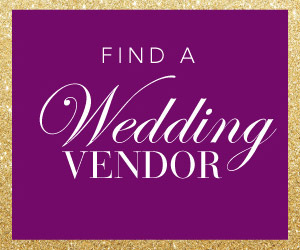 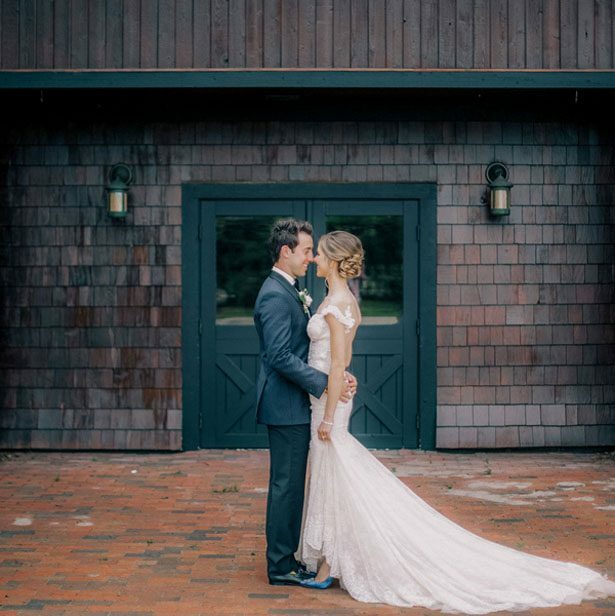 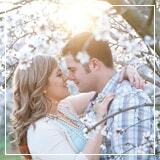 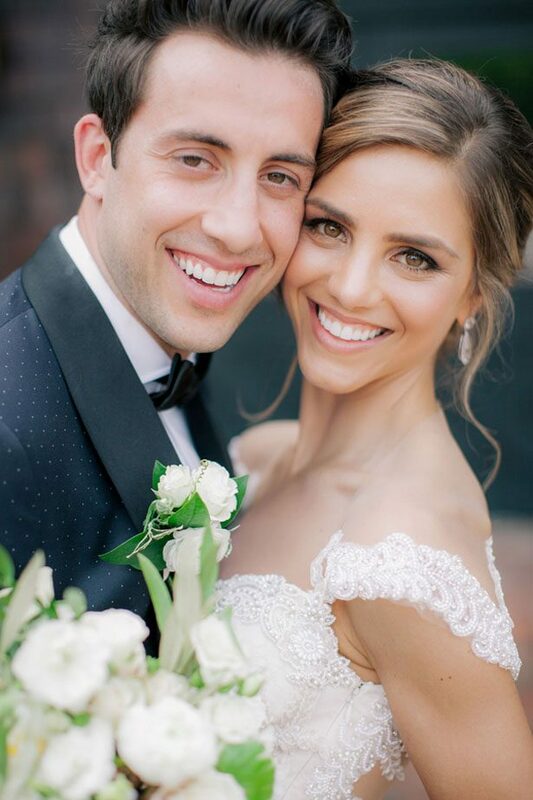 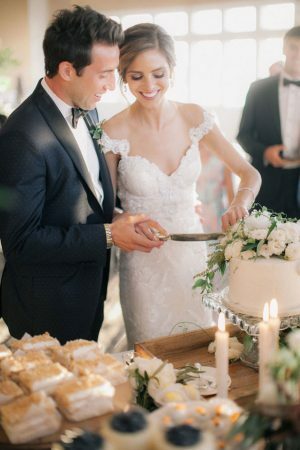 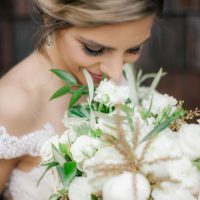 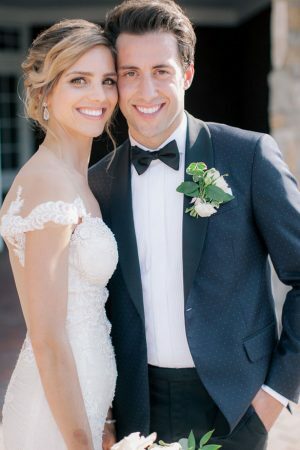 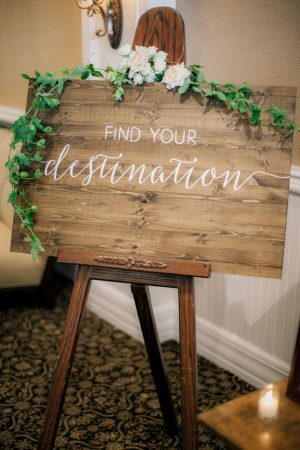 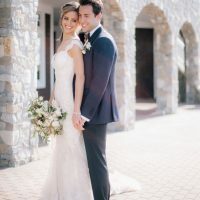 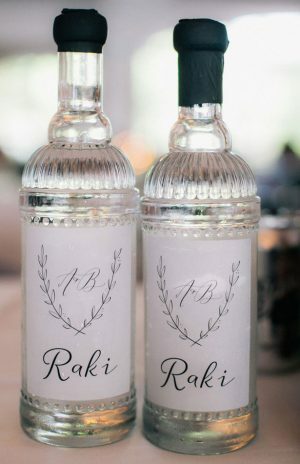 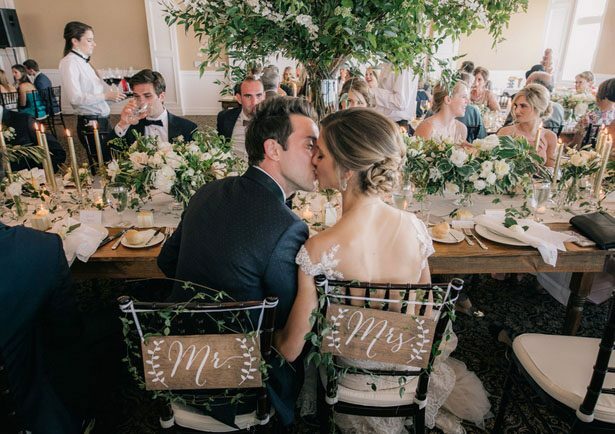 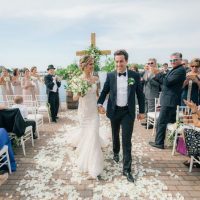 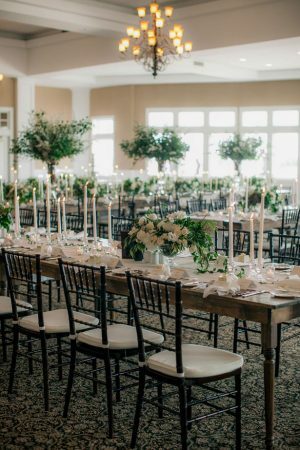 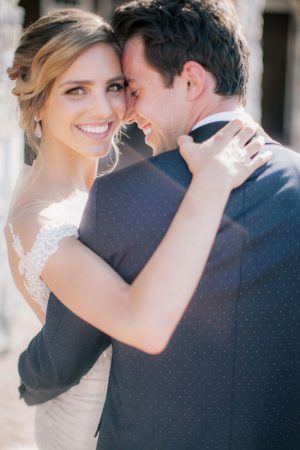 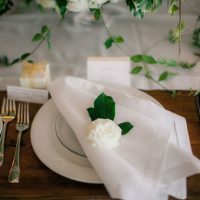 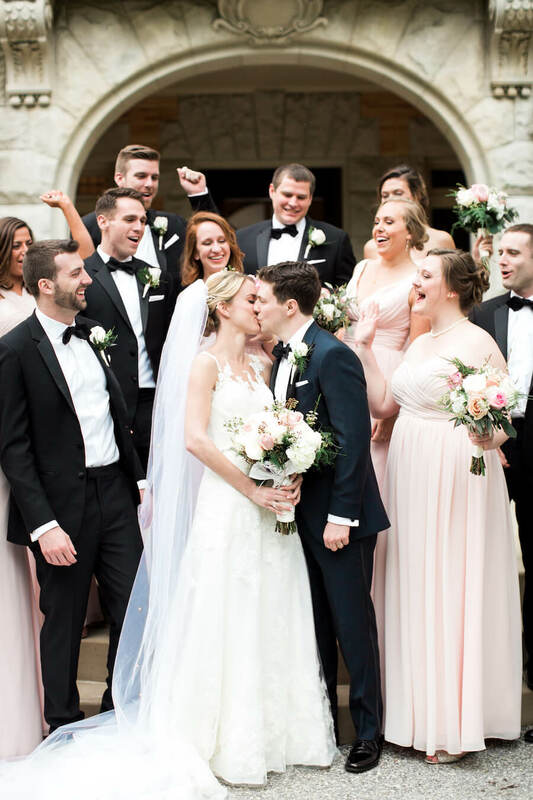 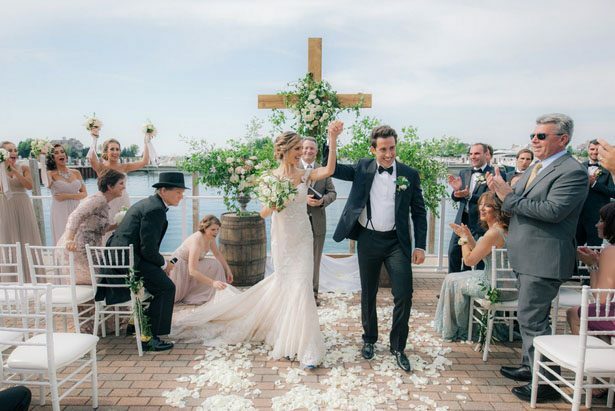 Seriously, we keep looking through the FULL GALLERY filled with radiances of love and sophistication!